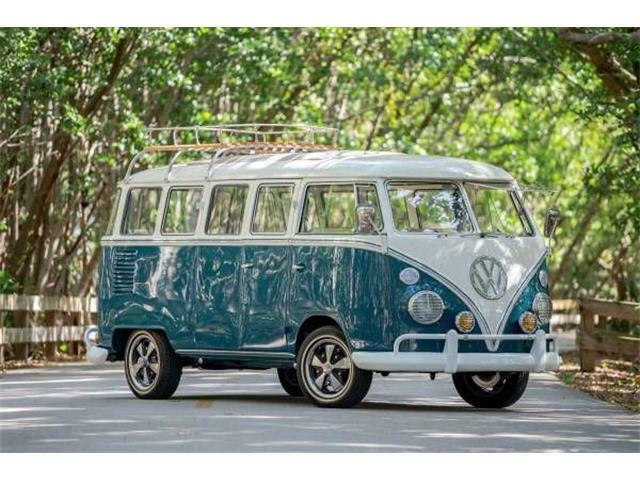 Though the original premise of the Volkswagen bus was to provide a passenger van for regular citizens, this 1956 microbus is in fact a little more unique. 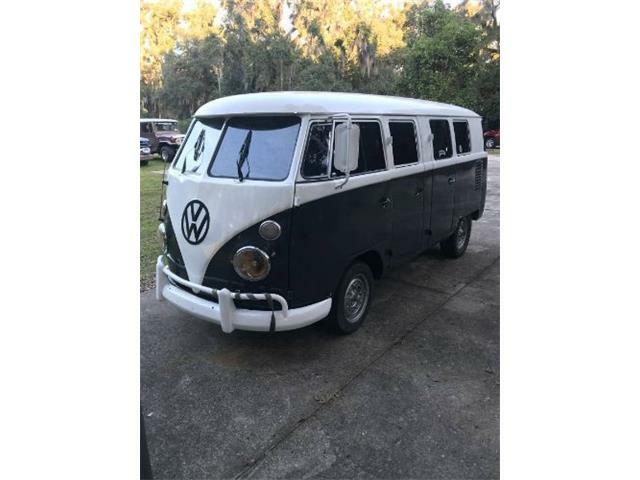 Though the original premise of the Volkswagen bus was to provide a passenger van for regular citizens, this 1956 microbus is in fact a little more unique. 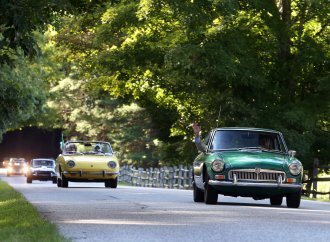 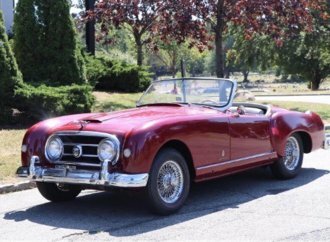 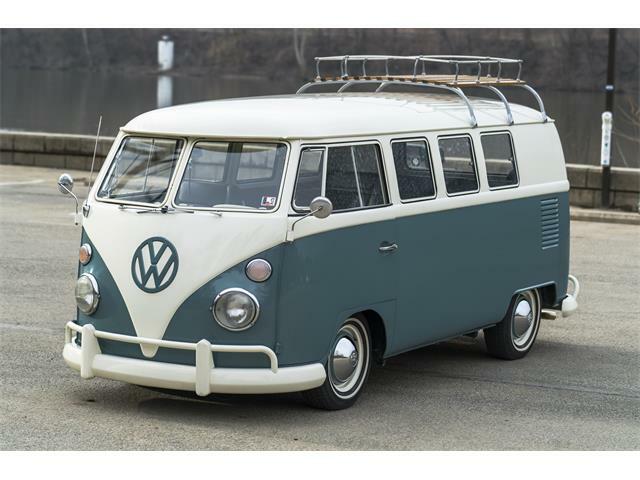 The vehicle is one of only 2,072 that were made that year, and there are far fewer right-hand drive examples, like this one, still in existence. 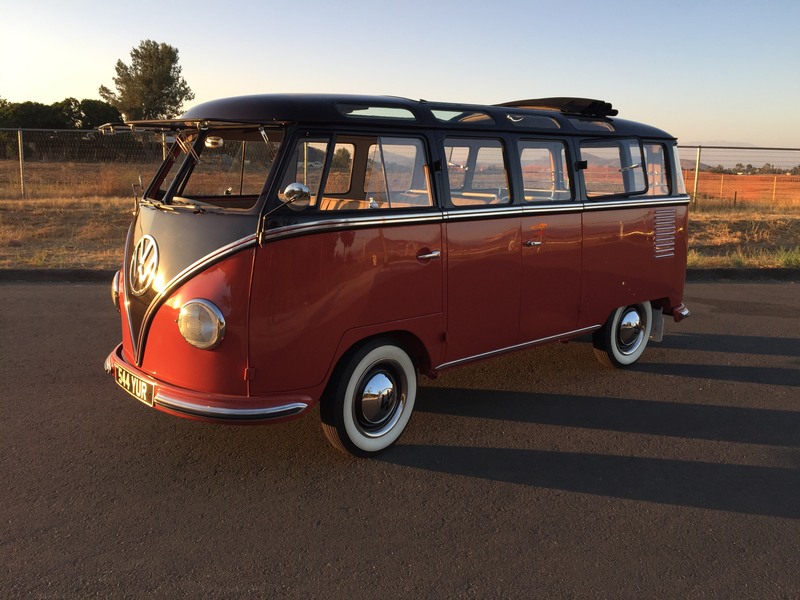 The bus is powered by a 1100cc 4-cylinder engine with 4-speed manual transmission, the same engine design found in the legendary “people’s car” also produced by Volkswagen. 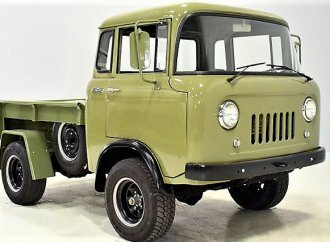 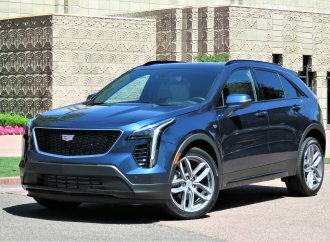 The engine comprises of a small cast-iron block with cast aluminum heads and pistons, a forged steel crankshaft and connecting rods, and a magnesium crankcase. 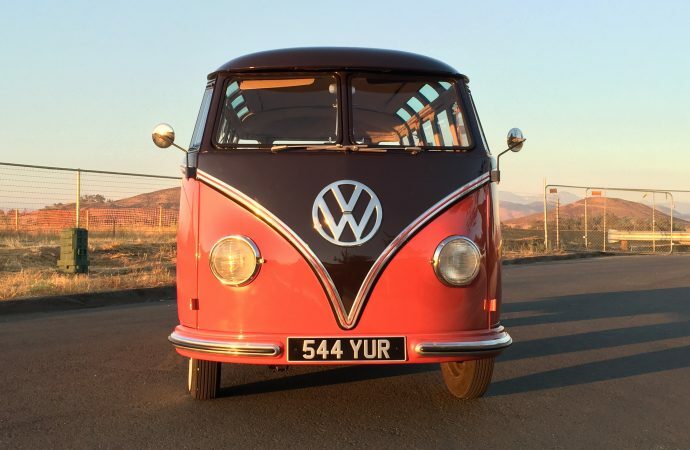 The story goes that the “Samba” bus design had 23 windows in order to provide an excellent view of the German Alps for both the passenger and the driver. 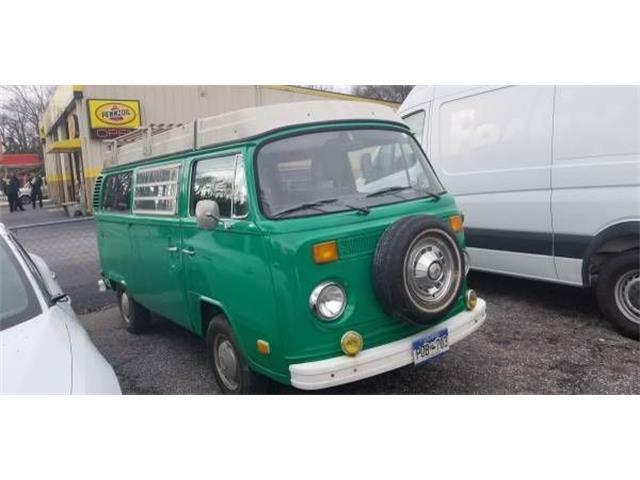 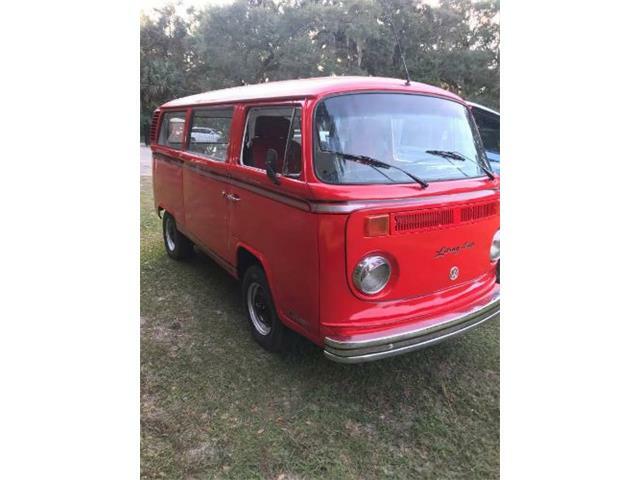 This matching-numbers microbus includes original semaphore turn signals, a warning system that can be traced to the railroads of the 1840s, re-engineered for automotive use over 100 years later by Volkswagen. 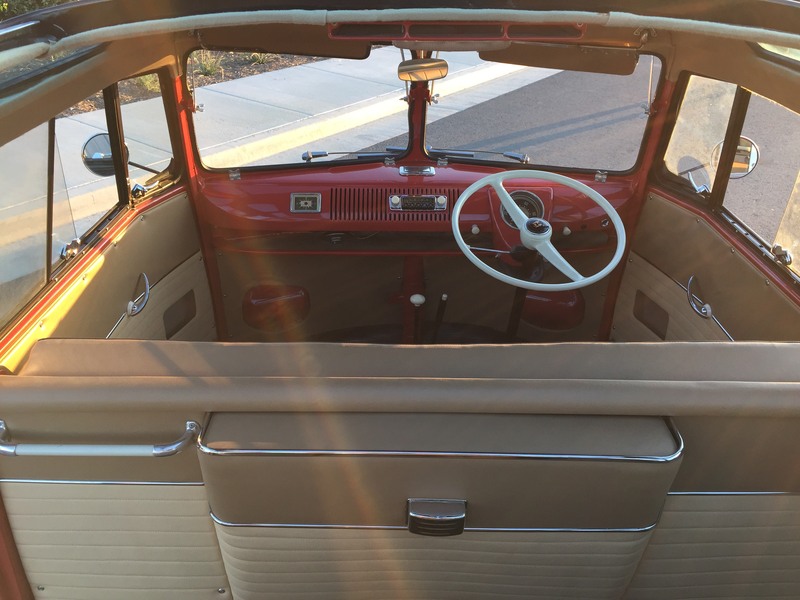 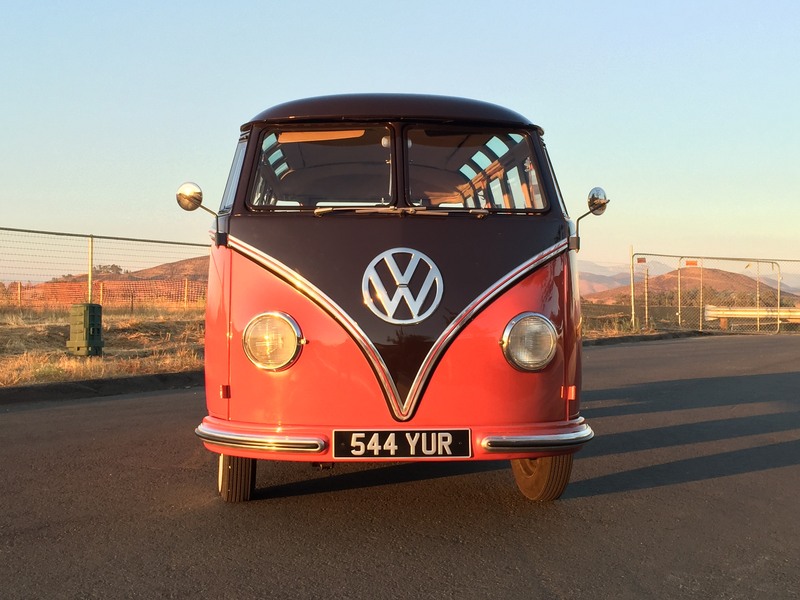 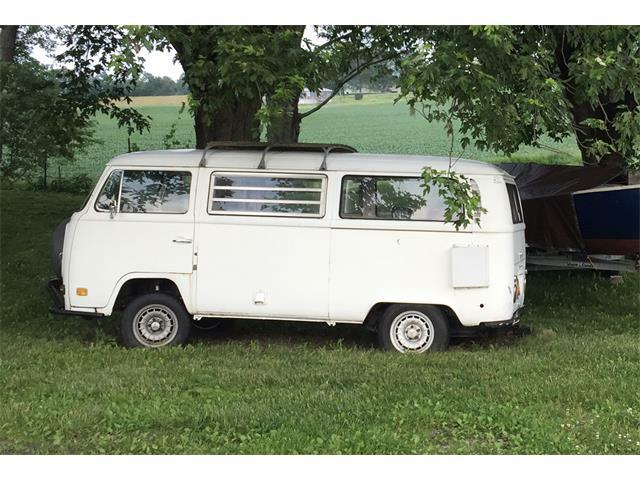 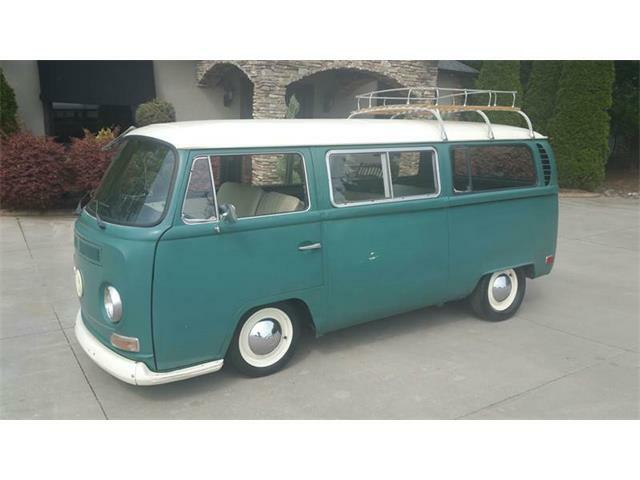 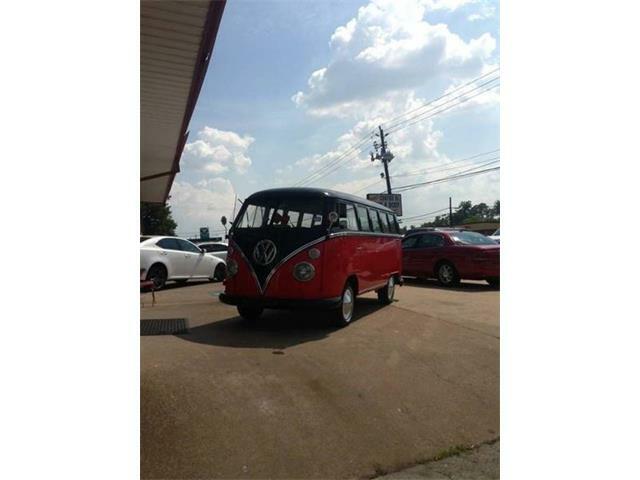 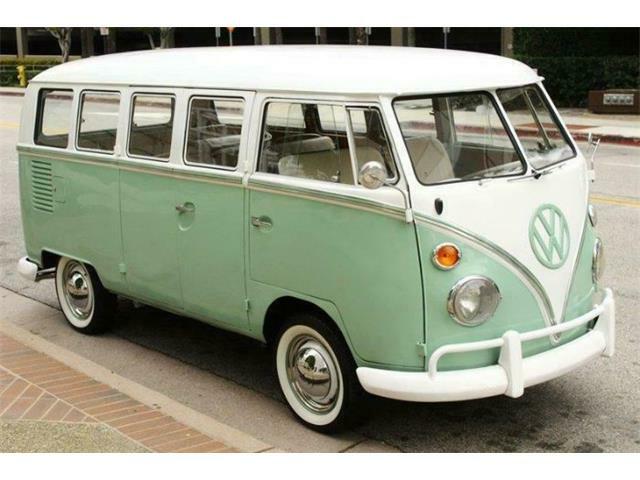 This 1956 Volkswagen 23-window Microbus will be lot No. 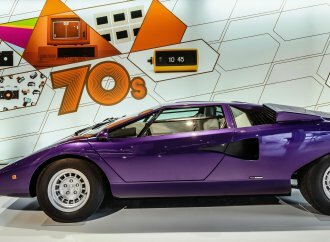 746 at Barrett-Jackson’s Las Vegas Auction taking place October 19-21 2017 at the Mandalay Bay Resort. 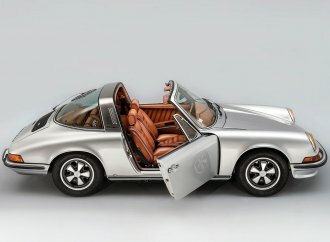 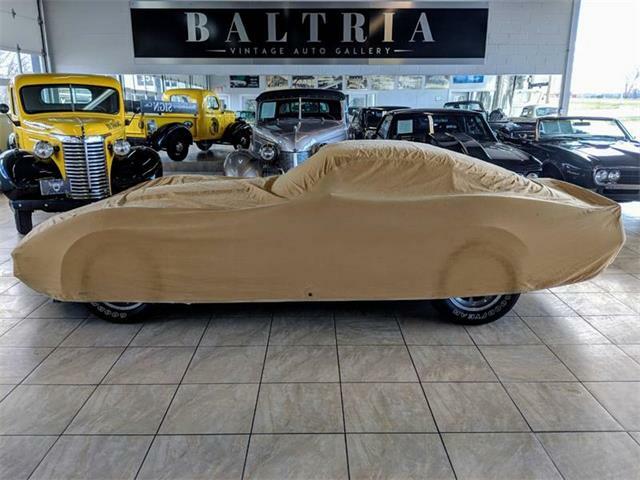 To register as a bidder and learn more visit Barrett-Jackson’s website.